A family-friendly murder mystery fundraiser is coming to the Augusta County Library in Fishersville. Sponsored by the Friends of the Augusta County Library, this locally written play will feature a “whodunit” storyline centered around a murdered talk show host. Audience members will not only get to enjoy drinks and refreshments, but they will also have the chance to examine the clues and try to solve the mystery. 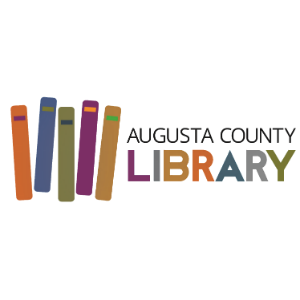 The Friends of the Augusta County Library will also be offering a chocolate-themed silent auction with donations from local businesses. Audience members are encouraged to further enjoy the theme of the show by dressing like talk show hosts.